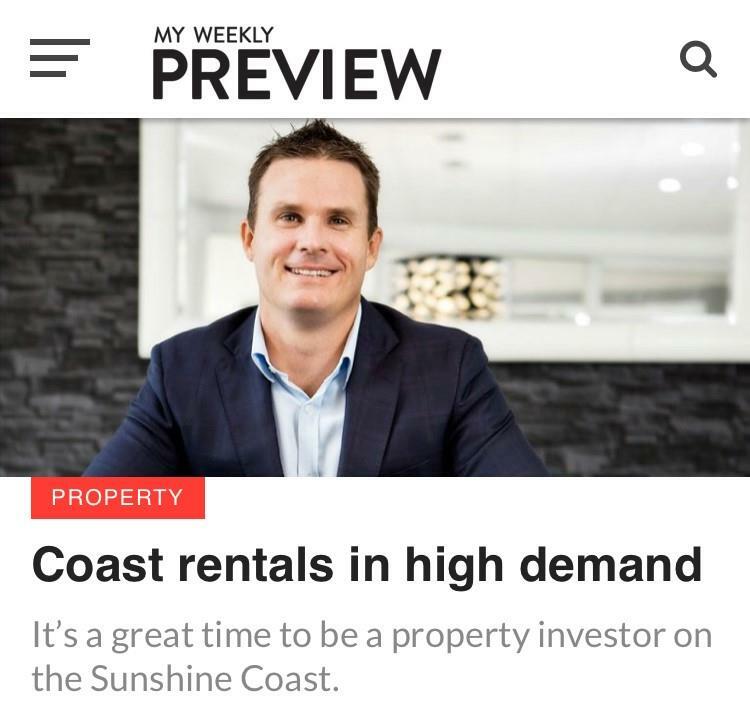 Coast Rentals in High Demand - It’s a great time to be a property investor on the Sunshine Coast. 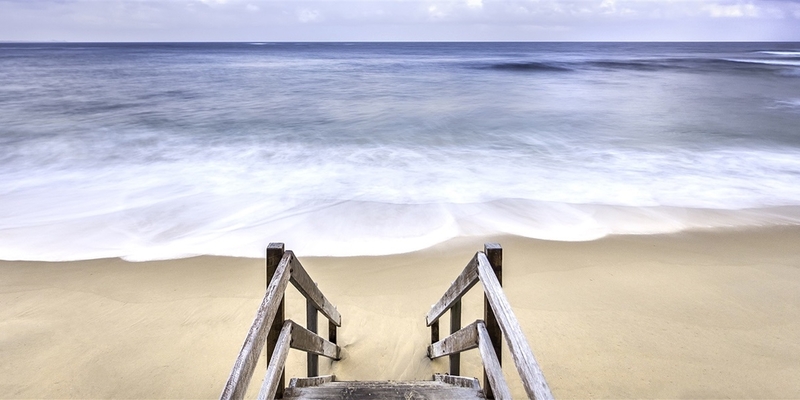 The rental market on the Sunshine Coast is the strongest it has ever been, with Caloundra taking out the title of the tightest vacancy rates in the state in the Real Estate Industry Queensland’s latest figures. The area known by the REIQ as the ‘Caloundra Coast’ has recorded a vacancy rate of just 0.6 per cent. It is a low that hasn’t been reached in this area since the December 2014 quarter. The Sunshine Coast hinterland, wider Sunshine Coast (including Noosa), Sunshine Coast Statistical Division (excluding Noosa) and Noosa on its own make up the top five tightest rental markets, while Brisbane city languishes within the weak market category with a vacancy rate of 3.6 per cent.